however, for some reason, i just cannot find them anywhere at the moment!!! what i mean by that is myself, my mom, my aunts, and other friends are just having the toughest time finding ANY persimmons at the asian markets for about a week or so! it really is a strange thing because i saw a lot of persimmons you can buy individually as well as boxed persimmons in different grades (obviously $$$ = more tasty) earlier last week! and this is not just my neighborhood! 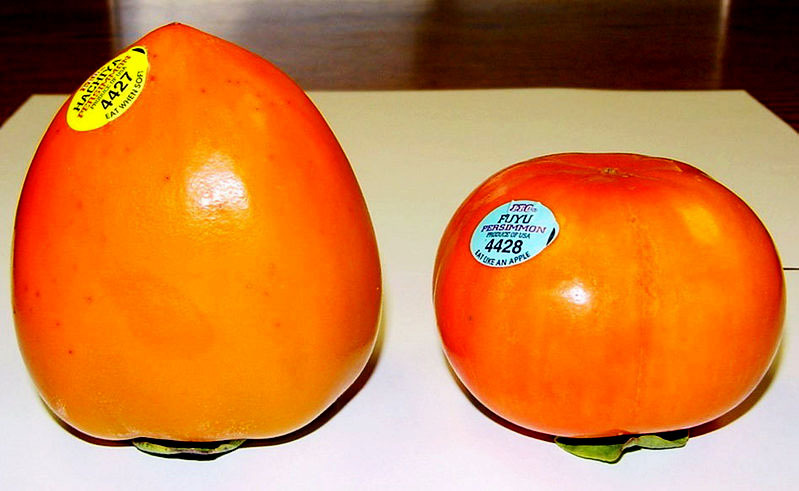 commercially, there are generally two types of persimmon fruit: astringent and non-astringent. i will be honest... i didn't know their japanese terms until i was 'researching' to let you guys know! you might be wondering, "what's with the spoon?" 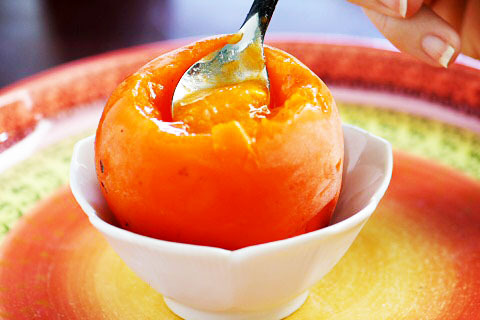 it's because hachiya persimmons are so soft inside that after few bites, it will collapse & get messy! it is also delicious when you eat this cold! 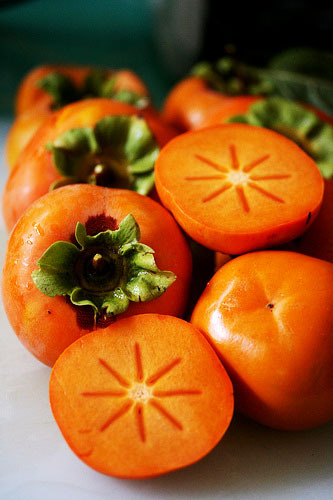 fuyu persimmon is like...an apple, or peach... you just take the skin off (although it is required for fuyu unlike apples & peaches), cut them off and enjoy! 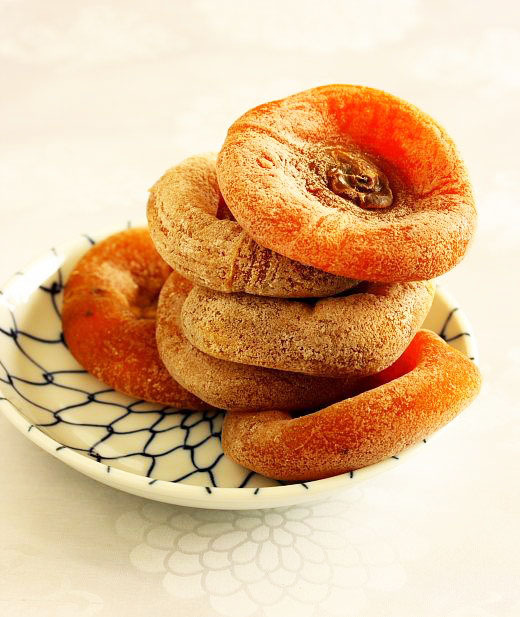 i love eating fuyu on it's own or adding them in salads because it's just per-fect! 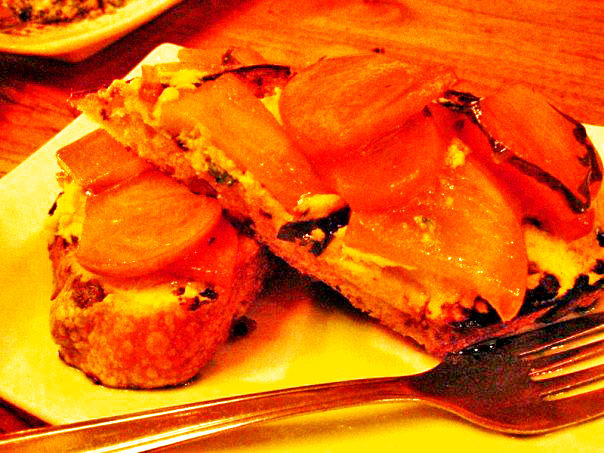 same as the fuyu persimmons, you can add the dried persimmons in salads or even in hot teas! Thanks for this. It's so easy to eat the same thing day in day out but I will definitely try Perismmon fruit now. My fave is passionfruit - love it drizzled over meringue and whipped cream. How funny...my MIL gave me a bunch of persimmons recently, and I had such a hard time finishing them! I like both types but usually prefer fuyu, since it's not as messy. Love your nails btw! 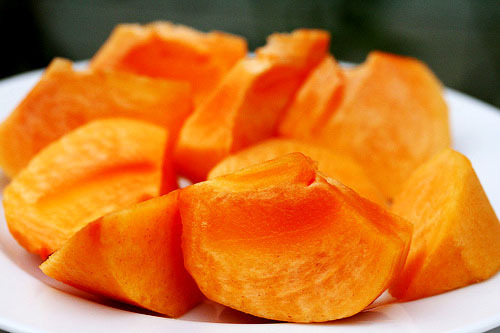 Yes, do try persimmon (both types) and I am going to have to try the passion fruit with meringue & whipped cream as well! Sounds delish! I already finished them, but I never thought of freezing them before. Can't wait to try that! 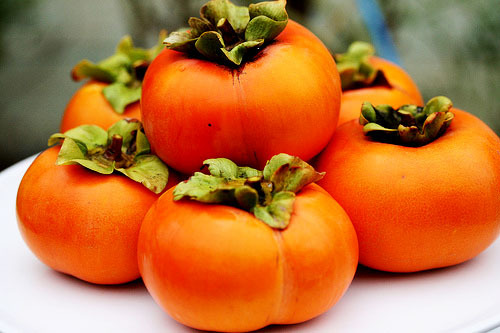 As a child, my would try and get me to try persimmons, I would not do it, I thought if my mom loves this fruit so much, it must be nasty!! Not until I became an adult did I try them, didn’t know what I had been missing, and nutritional value is simply outstanding!!! Wish my mother could have live to see me enjoy them…it’s the fruit of theGods!!!!???? Such assessments will also include interviews with other doctors and family physicians who have noted the onset and progress of the ailment.